The backbone of Columbia Empire Meat Company is the beef category. Every restaurateur knows “The steaks have to be good!” Columbia Empire offers a range of programs for all customers needs. 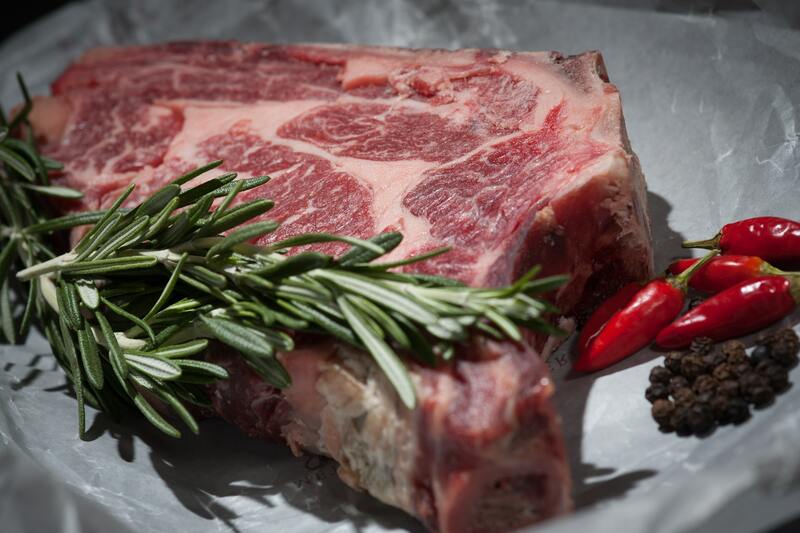 From the best in Natural, Branded, Prime, or Dry Aged cuts, to programs that are value and market opportunity driven, we can tailor offerings that fit your operation perfectly. Our butchers can custom cut to individual specs so portion costs are consistent and competitive. In addition to primals, roasts, and cut steaks, we also produce fresh ground beef and patties daily. Controlled atmosphere packaging and top line equipment ensure the burgers our customers serve are the best they can be. Let us tailor a custom beef program for you today.